When it comes to keeping your baby clean, there's a dizzying array of options to choose from, whether it's baby soaps, shampoos, or body washes. So how do you pick the best one? We've selected 13 top bath products you can feel good about using on your little one. Whether you're looking for an organic wash, a soapless cleanser, or a 2-in-1 product, there's something here for every mom and baby.. You can see all of the 15 products here. The image below is for representation purposes and is not to be construed as a recommendation. 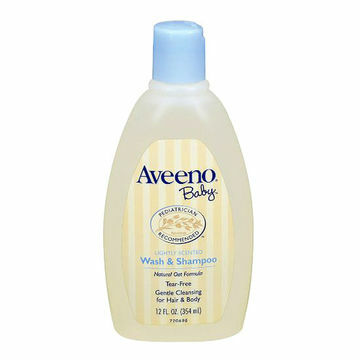 I hope you found this article on Choosing a Good Baby Soap and Shampoo to be helpful. I also hope you take this opportunity to visit my website (store). We offer Hotslings Adjustable Pouch, Rockin Baby Pouch, Rockin Baby Ring Sling and Lil Cub Hub Convertible Baby Carriers in a wide variety of fabrics and colors. Thank you for visiting my blog and hopefully also my website.